As it is well-known, Armenian natural landscapes and the climate are perfect for such a wonderful activity as paragliding. The flying places here are various, have simple relief and predictable macrometeorology. 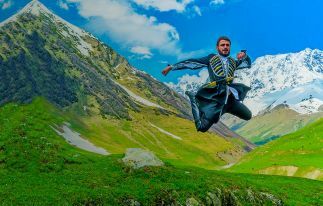 Over the recent years, the interest in paragliding in Armenia has increased not only among the locals but among the tourists from different foreign countries as well. And lately, from the 5th to 11th of July the Open Cup of Russia on Paragliding took place in Aparan, on Mount Teghenis and near beautiful Lake Sevan. It corresponded to FAI-2 category and united sportsmen from Russia, Europe, USA, Turkey, Iran and Mongolia. Lots of guests and paragliding lovers came to that place as well to enjoy the competition. 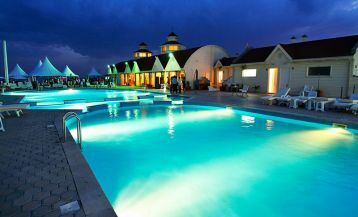 By the way, such kind of event is held in Armenia for the first time! A few days before the start of the competition, a training took place during which the pilots made some test flights. On the 5th of July, more than dozen paragliders took off – an amazing sight! They reminded big birds soaring in the blue sky under the beams of the Armenian golden sun. The flight was followed by the jury and special GPS devices. And the winning was assigned to those who quickly and accurately fly a particular route. There were more than one winning categories: sport-class, fan-class and others. It is important to note that Armenia is not a member of the International Federation of Aeronautics yet, and the results of these competitions will be considered for including our country as well. Why was Armenia chosen as the venue for this paragliding competition? Over the recent two years, local and foreign pilots which had a great experience in paragliding in Armenia presented this country to the Russian-speaking world as an excellent territory with the favorable climate for paragliding flights. So the increasingly growing interest and the promotion of Armenia led to the decision of holding here “Russian Open Cup”. What are the peculiarities of Armenian landscapes for paragliding flights? 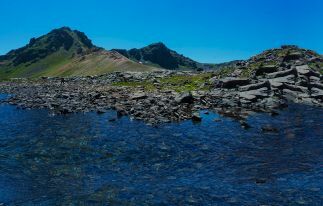 The main peculiarity is the combination of mountainous landscapes with favorable conditions for soaring, as well as wide open fields for safe landings. This allows paragliders to act more freely in the sense of flying tactics, have various combinations in styles of the flight and in the selection of the direction of flight for XC pilots. Strong meteo winds here are rare and the flying days are often. During these days different flying places have different wind directions and flying conditions, so the paragliders can choose according to their own wishes and preferences. Another important feature is the presence almost everywhere of the settlements and roads, which are very important for security and logistics for paragliders. How was the safety provided during the competition? Were there any incidents? 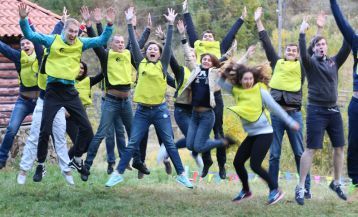 The safety during the event was provided by the Ministry of Emergency Situations of Armenia, with which the organizers signed a written agreement. Of course, a few small incidents and injuries took place, because paragliding is a sport, but nothing serious happened. At what level is the Paragliding tourism in Armenia? During the last two years, there has been a good tendency in the development of a paragliding tourism in Armenia. 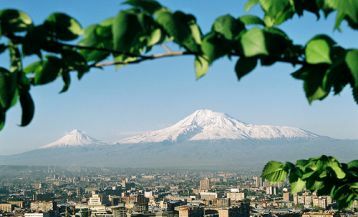 And at this time the visiting of Armenia by paragliding tourists is organized and stable. Paragliding in Armenia interests not only experienced pilots but also tourists who love an active lifestyle. A lot of tourists come to us with the desire to try a tandem flight. 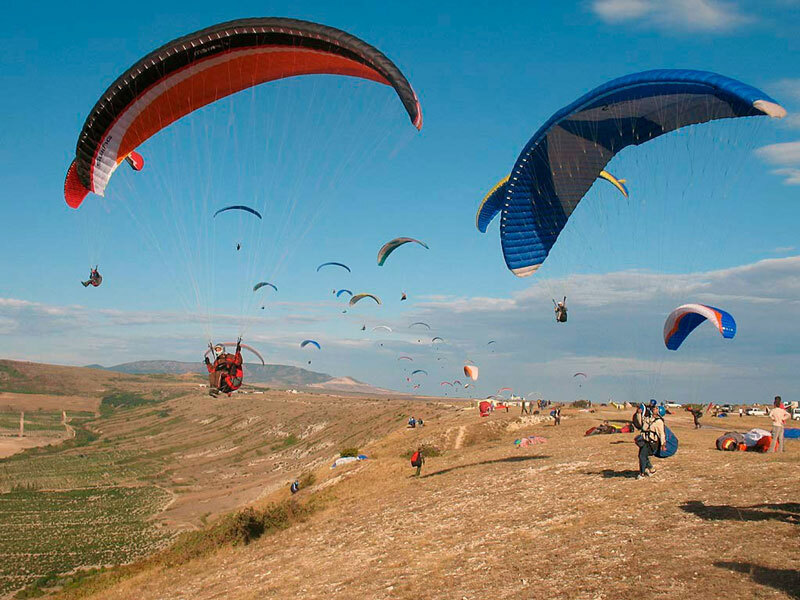 How will this event influence the paragliding in Armenia, especially paragliding tourism? Russian Open Cup has played an important role for local pilots, as in all kinds of sport such competitions and their organizations are necessary for the future developing. Armenian pilots also took part in this competition and for us, this Cup besides the competition process was a good opportunity was to communicate with foreign pilots, share an experience with them and get different information about paragliding in their countries. About 100 paragliders from Russia, Ukraine, Czech, Holland, Iran, and Turkey took part in the event, and during 7 days they were watched by their compatriots. The participants liked our country and flying conditions. I think, such competitions will serve as a «guide» for a number of paragliders and will encourage them to become better acquainted with paragliding in Armenia. What else is necessary for developing the paragliding tourism in Armenia? 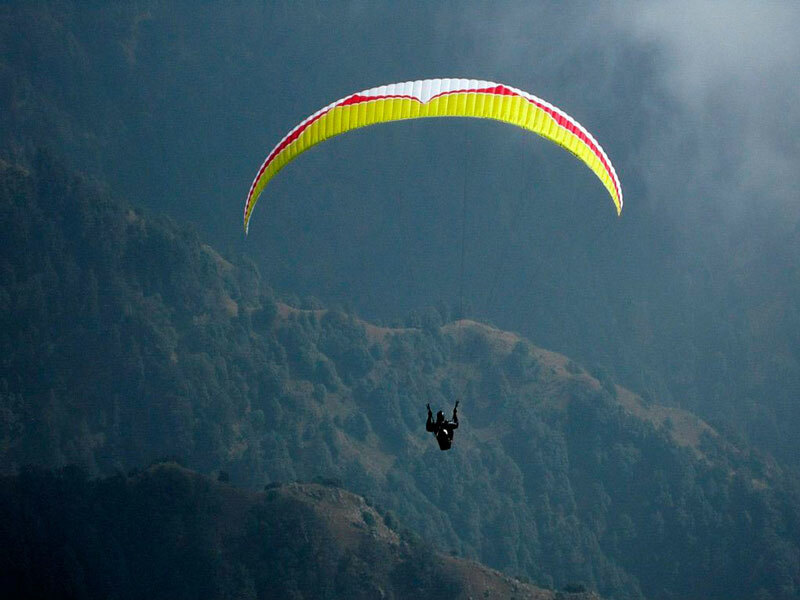 It is very important to integrate the paragliding in the legal field so that the tourists could feel safe and insured from any unwanted bureaucratic surprises that may occur during the flight activity.